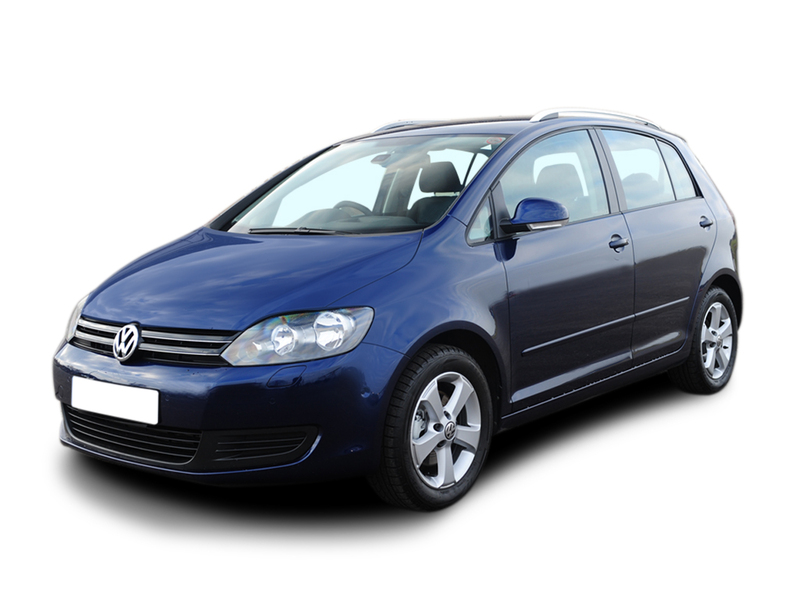 Significant discounts for early booking cars. Transfer from Thessaloniki to Kastoria (for those who want to buy a fur). 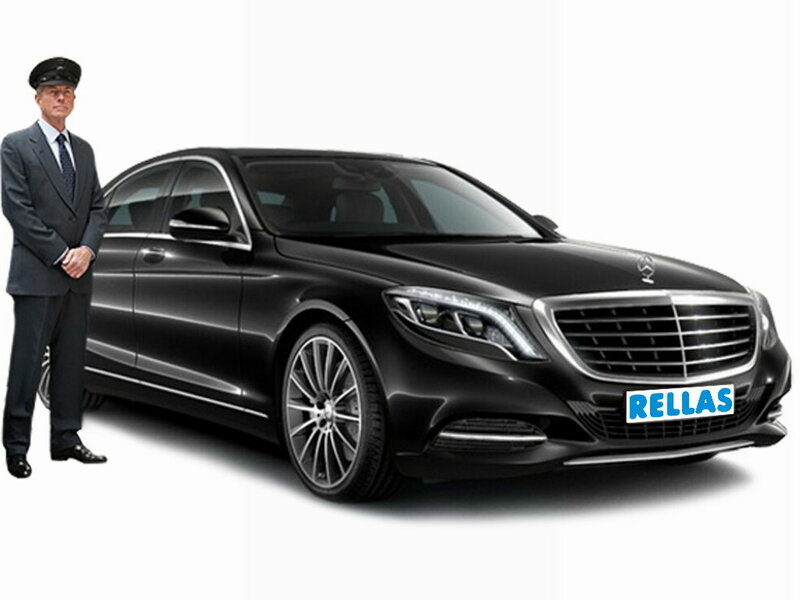 The company Rellas Rent a Car specializes in offering transfer and car rental services at the airport of the second biggest town in Greece, Thessaloniki and to all touristic villages and resorts of Chalkidiki (Sani, Kallithea, Pefkochori, Chanioti, Kriopigi, Siviri, Nea Skioni, Metamorfosi, Vourvourou, Gerakini, Neos Marmaras, Toroni, Porto Koufo, Ouranoupoli and many others). We do everything possible for our clients’ facility and comfort. Our services are available 24 hours a day and 7 days a week. 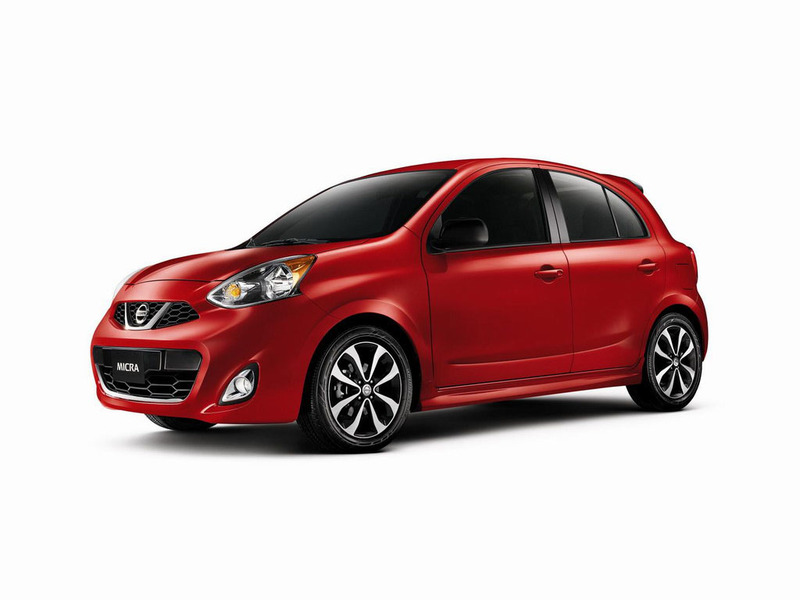 You can find from us a rental car for every taste and budget- from economical to premium class. 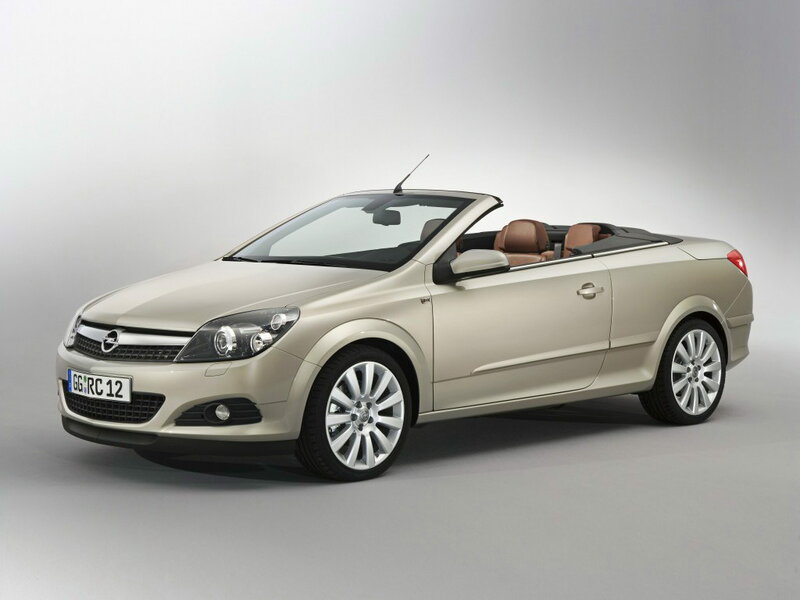 You have the possibility to choose not only the class of the car but also a specific model. 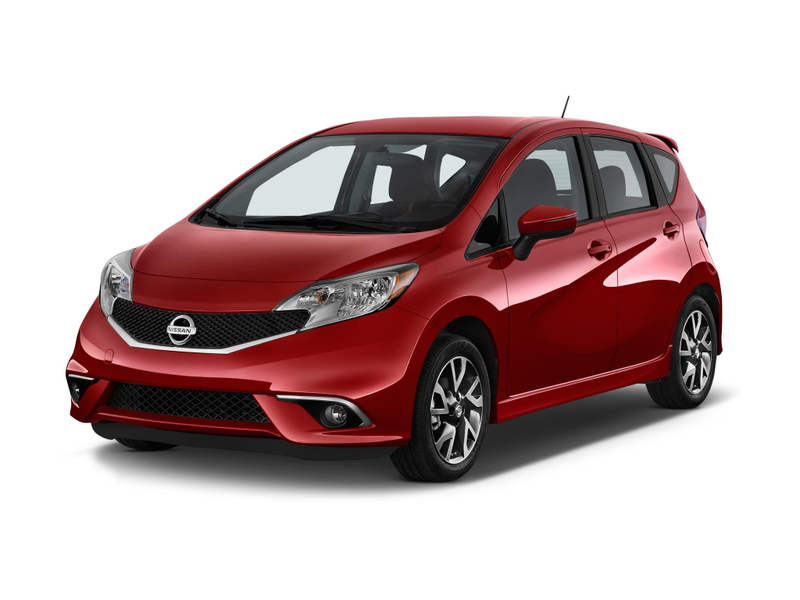 In order to make a choice that is closest to your willing, there are features for every car model: the maximum number of passenger seats and baggage, the engine’s volume and power, the type of transmission box and the type of fuel. The prices of our services and the terms of their prevision can be easily found on page Models and Prices - we do not use hiding prices mechanism. The services that are offered with additional costs are on page Terms. f you want to rent a car right after your arrival in Thessaloniki, there will be a English-speaking employee of the company to meet with you at the airport. Our staff is always happy to answer your questions that are related to your stay in Greece and will always tell you how to get to the place that you want. 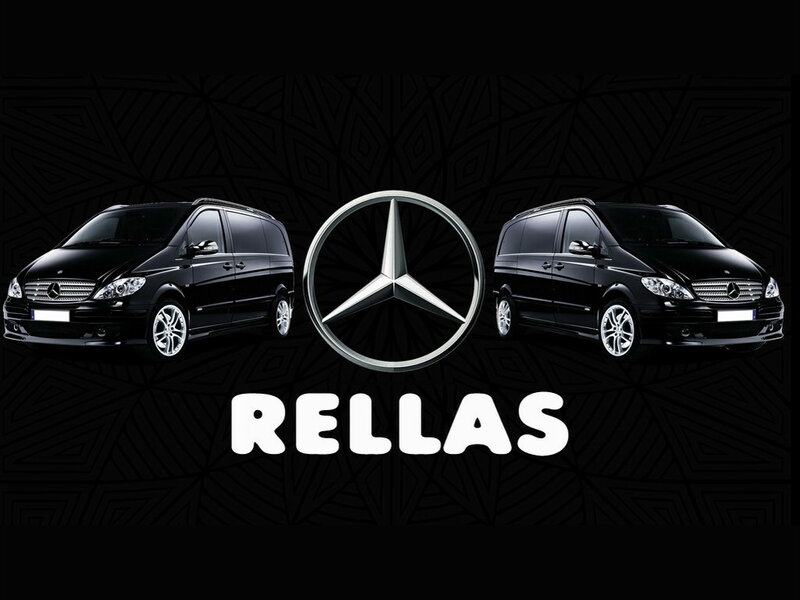 If it’s requested from the customers, the company Rellas provides a mobile phone that has a number from one of the Greek mobile operators. By this way, you can call us for free 24 hours a day. 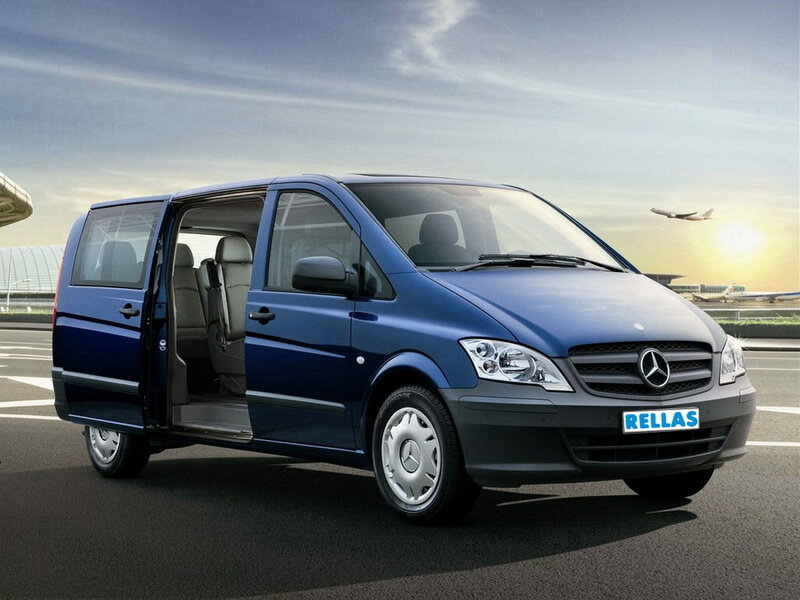 It’s possible to rent a car not only from the airport but also from any hotel in Chalkidiki. The car delivery to your hotel is free of charges. If the car is returned to another city, there is an additional fee. 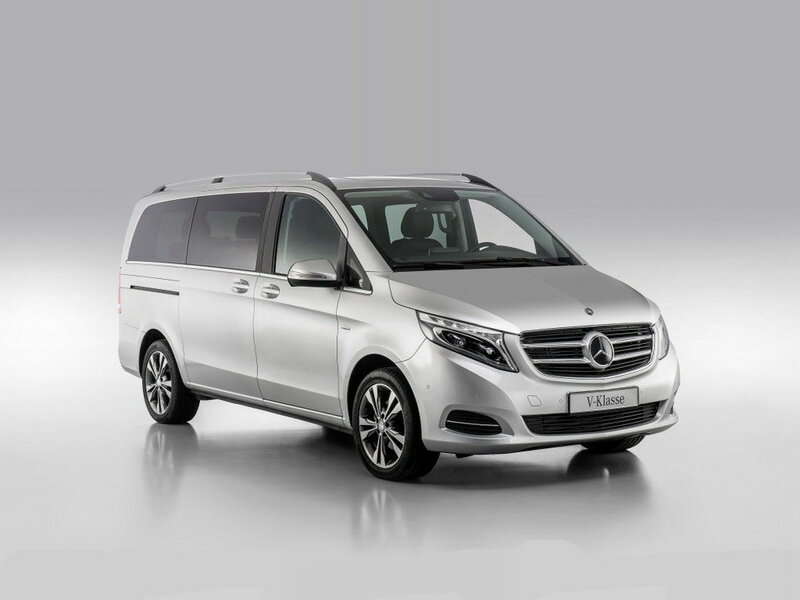 For example, you can rent a car from the airport of Thessaloniki and return it to the airport of Athens, the capital of Greece. 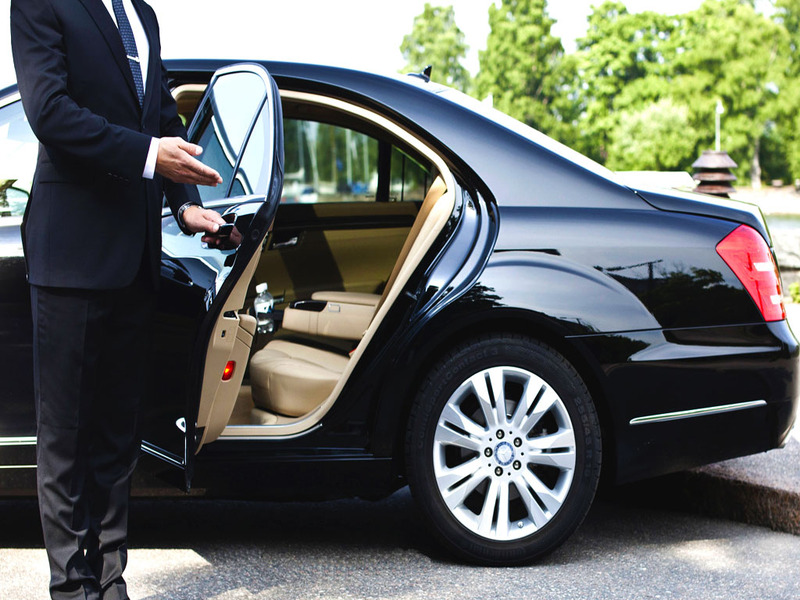 Or the opposite- rent a car in Athens and return it at the airport of Thessaloniki. For pilgrims that want to visit Mount Athos, we provide a transfer from Thessaloniki to the village of Ouranoupoli, where there are ferries that float to monasteries of Mount Athos. The distance between Thessaloniki and Ouranoupoli is 125 km, and the transfer takes about 1,5-2 hours, depending on traffic. For those who are interested in visiting the monasteries of Meteora, we provide a transfer from Thessaloniki or from Chalkidiki to Meteora. It is possible for you to have an excursion there from a English-speaking professional guide, with an additional fee. For those who want to buy a natural fur straight from the manufactures, we offer a transfer from Thessaloniki or from Chalkidiki to Kastoria - the fur capital of Greece. An employee of our company will not only take you to Kastoria but also, to fur factories according to your choices and taste. We also provide transfer to other popular touristic places. For example, transfer from any village of Chalkidiki to the famous waterfalls and caves with stalactites of the city of Edessa, as well as to the thermal springs of the spa resort Loutra Pozar. Or, in the winter period, the popular and common transfer from Thessaloniki to Bulgarian ski resort, called Bansko. The time of the trip is about 3 hours. 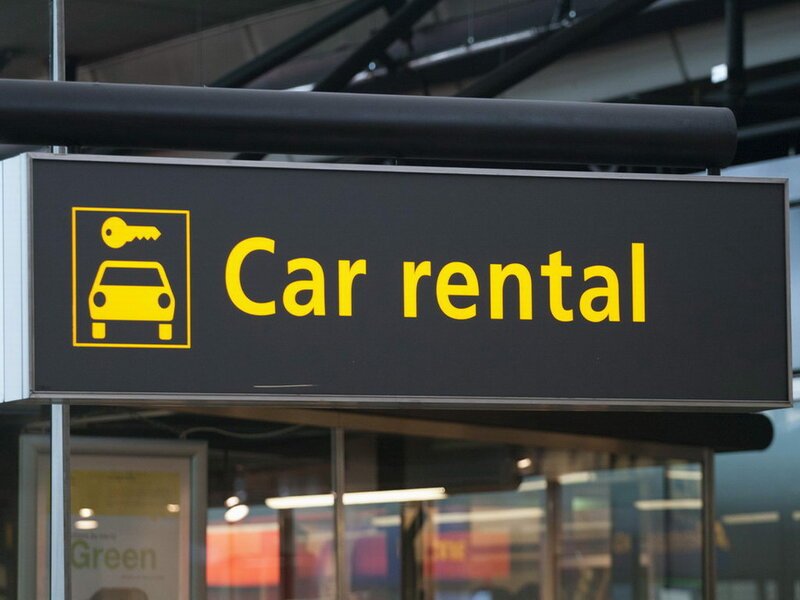 You can also rent a car with a driver at any time. Our drivers can provide to you translation services.